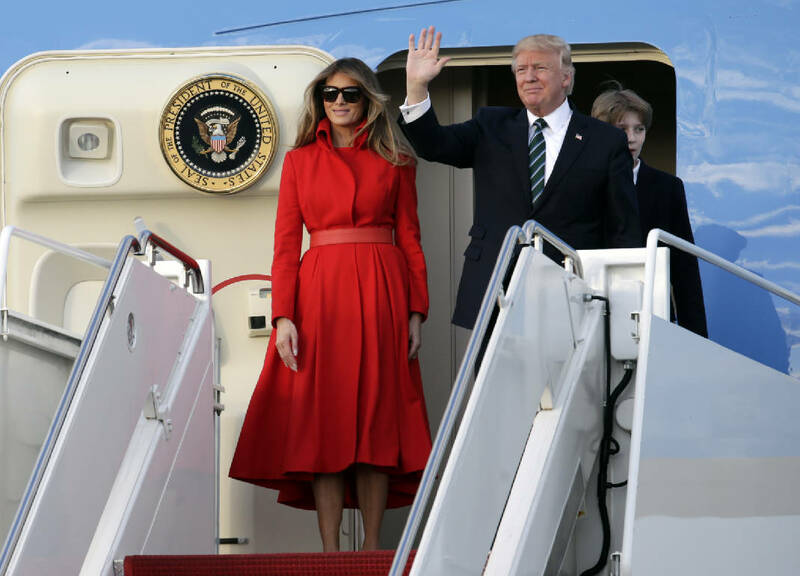 PALM BEACH, Fla. (AP) - President Donald Trump says Germany owes "vast sums of money" to NATO and the U.S. "must be paid more" for providing defense. In a tweet from his Florida resort, where he is spending the weekend, Trump wrote that he had a "GREAT" meeting with German Chancellor Angela Merkel, despite reports to the contrary. But he reiterated his stance that Germany needs to meet its end of the bargain if it is to continue benefiting from the military alliance. Trump wrote, "Despite what you have heard from the FAKE NEWS, I had a GREAT meeting with German Chancellor Angela Merkel." He added, "Nevertheless, Germany owes ... vast sums of money to NATO & the United States must be paid more for the powerful, and very expensive, defense it provides to Germany!"